The suburb of Cremorne lies 2 kilometers southeast of Melbourne’s CBD and is part of the City of Yarra local government area. This small community has a population of 1,564 as of 2011 and spans only about one square kilometer. Prior to 1999, Cremorne was only part of the suburb of Richmond. This suburb was named after an amusement park called Cremorne Gardens that occupied a riverfront area in the western part of Cremorne in the 19th century. James Ellis established the Gardens in 1853 and businessman George Coppin later bought and expanded the area. Unfortunately after 10 years, the Gardens closed and was sold for housing. A well known residential area in its early years, industries were also set up particularly along the banks of Yarra River. These include soap makers, tanneries and the Richmond Power Station. By the 20th century, industrial activity increased in Cremorne and large manufacturing complexes were built in the area. Small to medium factories also occupied a major part of the suburb. In the 1990s, Cremorne experienced more housing development and factories were converted to office spaces. Various companies including Mattel, Just Jeans, Country Road and John Wiley & Sons set up their offices in the suburb. As for housing, renovation boom was noted as small Victorian terraces and cottages were upgraded. Today, the area features a mix of period and modern housing. 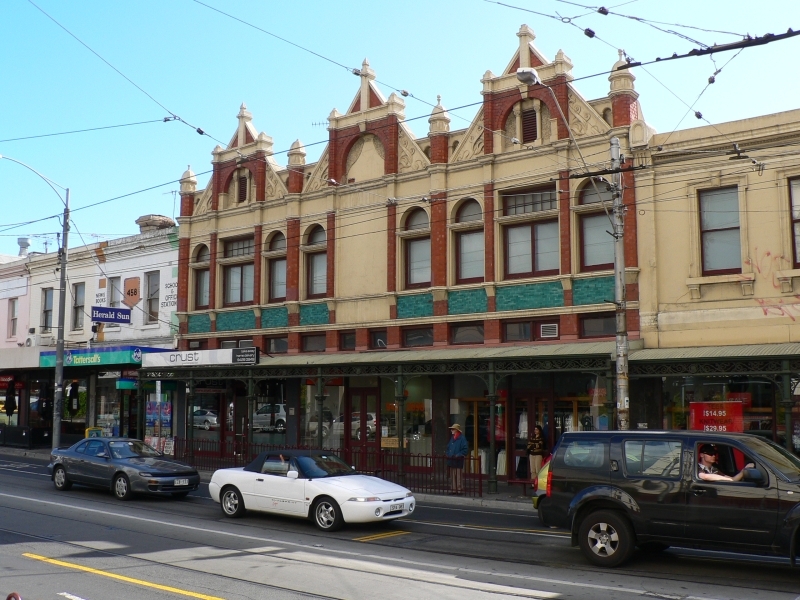 Cremorne has one of Melbourne’s famous shopping strips – Swan Street. The street boasts of various cafes, restaurants and clearance shops as well as Edwardian and Victorian architecture. In addition to shops and restaurants, however, the strip also features residential apartments. Church Street is where furniture showrooms can be found while Punt Road is another area abuzz with commercial activity. Cremorne has a railway station known as East Richmond where trains on the Lilydale, Belgrave, Glen Waverley and Alamein lines pass through. The Richmond station is situated on the northern part of the suburb and is the busiest station outside of the Melbourne CBD. Tram services, meanwhile, are available on Swan and Church streets. 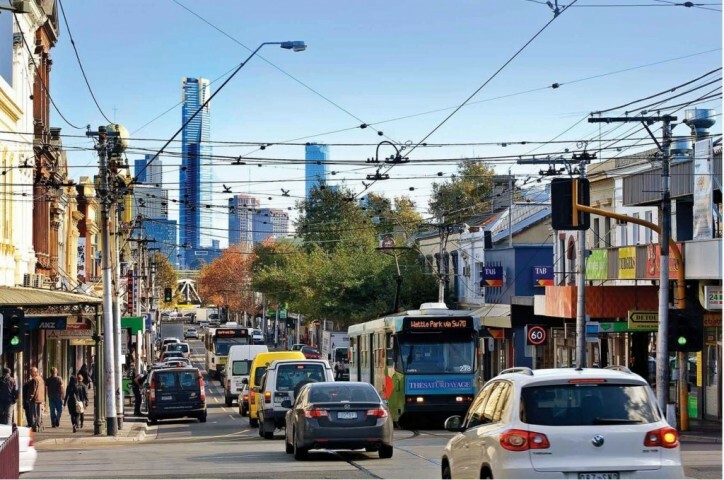 Cremorne can also be accessed from South Yarra via three bridges – the Punt Road Bridge, Cremorne Railway Bridge and the Church Street Bridge. The main thoroughfares in the suburb as the Balmain and Cremorne Streets.